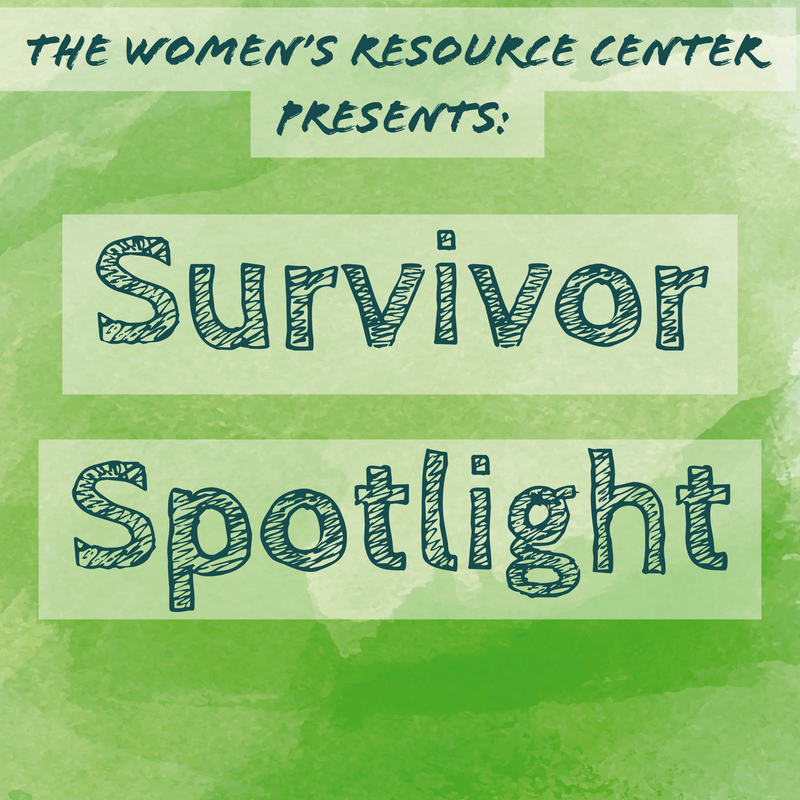 Penelope reached out to the Women’s Resource Center in an attempt to escape from her hostile husband in Connecticut. After years of enduring physical and emotional abuse, she was ready to leave the state to protect herself and her five children, and start a new life. 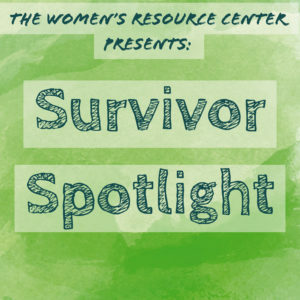 The Women’s Resource Center connected Penelope to the Family Violence Option Advocacy Program (FVOAP), and within her first assessment, Penelope’s family was already on their way to being relocated from Connecticut to Rhode Island. The FVOAP program helped Penelope and her family get on their feet once they were in the Ocean State. The program helped secure safe housing, connected Penelope with community resources like cash assistance at the Department of Human Services (DHS), helped enroll the children in school, referred the family to counseling services, and got Penelope registered in a Certified Nursing Assistant (CNA) program so she could work to support her family. Soon, the Women’s Resource Center set Penelope and her family in motion. Penelope was granted a work waiver that allowed her to attend counseling while locating safe housing and resources in the community, and her five children were enrolled in school and attended consistently, which ensured their safety and good grades. She then began attending CNA classes to further her education and create more career opportunities for herself. After a strong eight weeks of training, she took the Rhode Island State Test and later reported that she passed on the second attempt. She is currently employed as a CNA. After a heartbreaking journey, we were able to help Penelope determine the next path that her life would take. In the last meeting with the FVOAP advocate, Penelope excitedly shared that she would soon be closing her cash assistance case at the DHS, and living independently.